Nike announces official release date for new colorway. 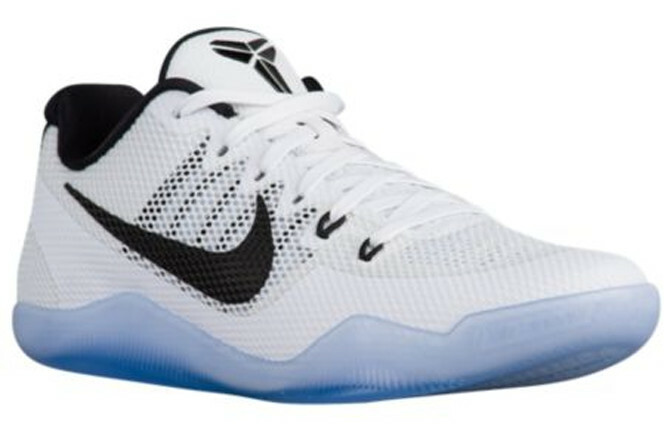 Can Kobe Bryant's Nike line still move units without Bryant actually wearing the sneakers in NBA games? 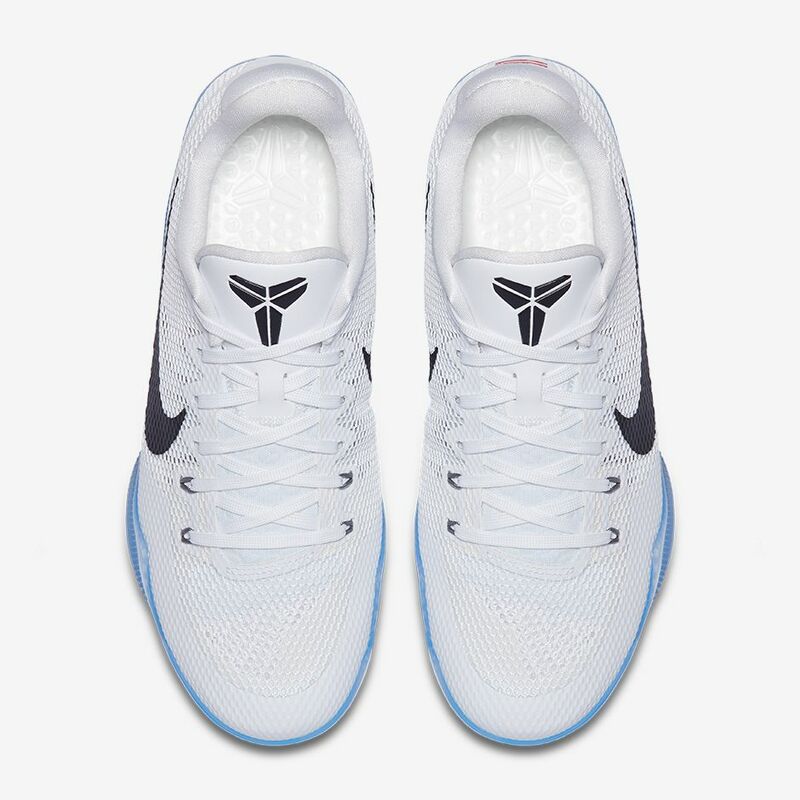 The latest shoe to test that is this, a new colorway of his Kobe 11 EM Low that's rolled into retailers without much warning. 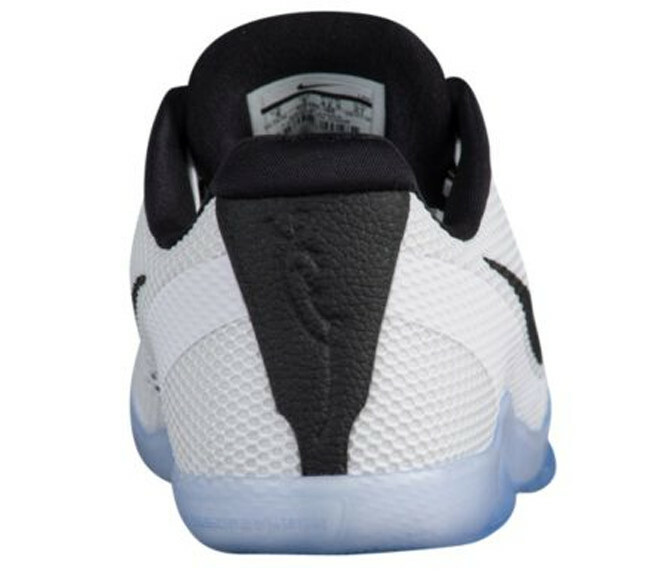 The design is a very straightforward white and black one that manages to spice things up by introducing an icy blue translucent outsole to the bottom. 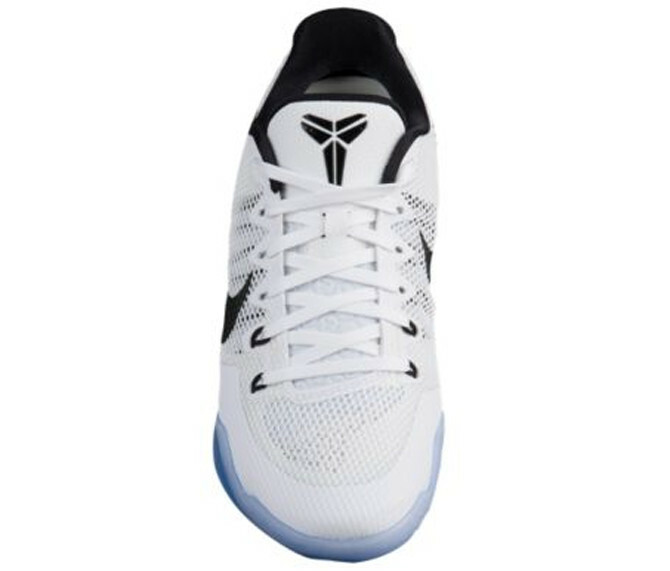 While this sneaker was scheduled to be released at the top of October, it's already in stock now and available for purchase at Eastbay. Next up for the EM version of Bryant's latest hoops shoe is the anticipated "Mambacurial" pair. 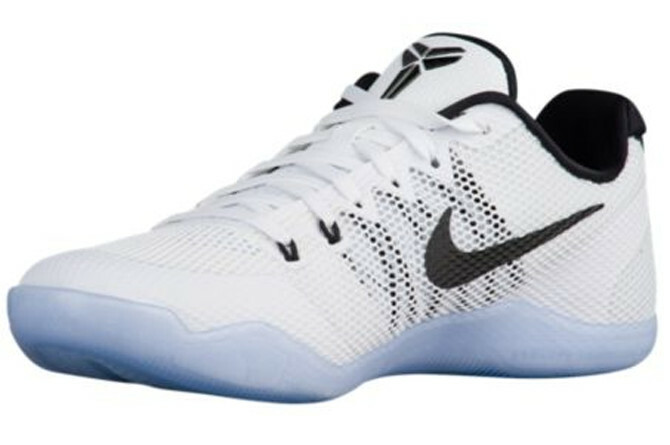 UPDATE 9/18: Official images of the white and black Kobe 11 EM via Nike, who will release the shoe next Saturday, Sep. 24.